Who says function and fashion can't go together? 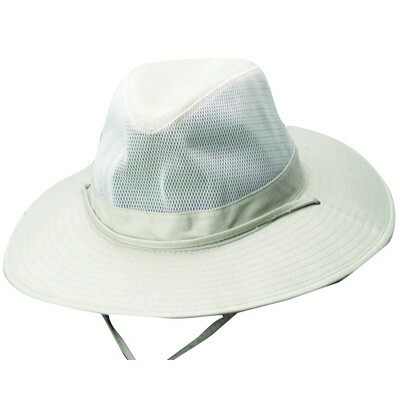 This Solarweave Treated Cotton Mesh Safari Hat by DPC Global definitely mixes the two. Stay safe and shaded in the hot sun with the large brim, while the Coolmax Sweatband quickly and comfortably absorbs perspiration. 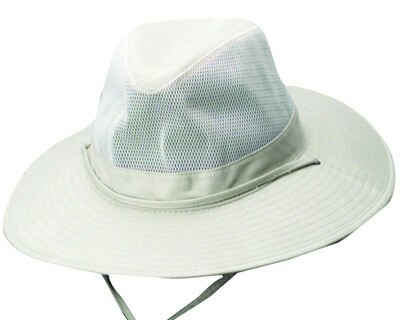 This is the ultimate Australian sun hat!